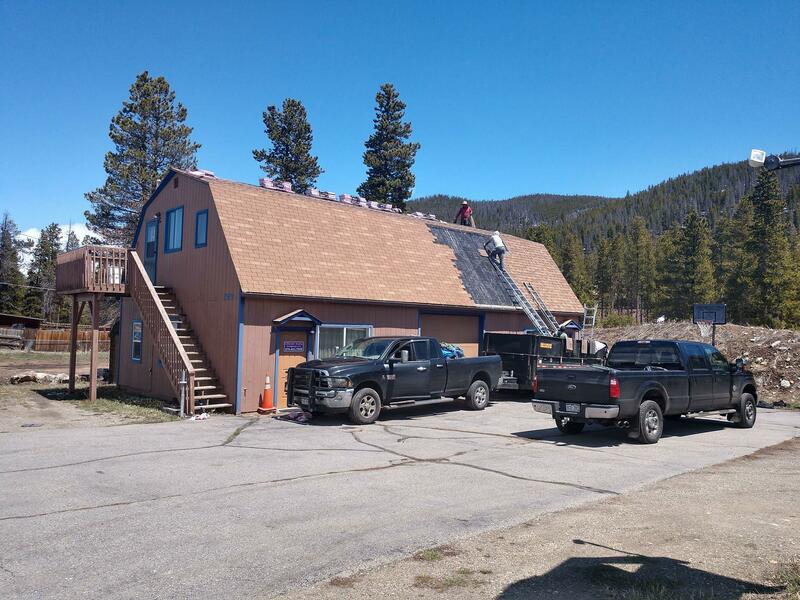 Denver & Evergreen's roofing contractor! Call now! 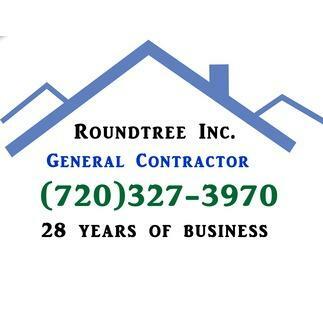 Roundtree Inc is Denver and Evergreen's roofing contractor! 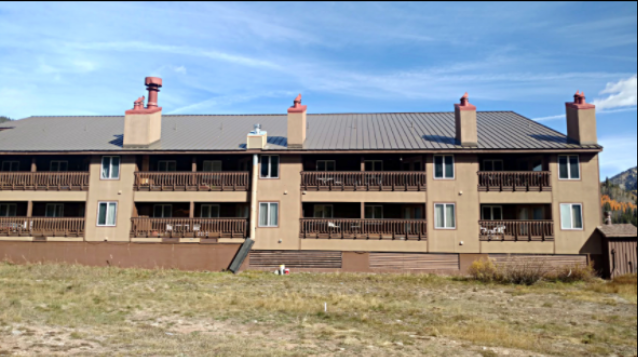 We have been in the business for over 28 years, serving Metro Denver and the nearby Front Range! 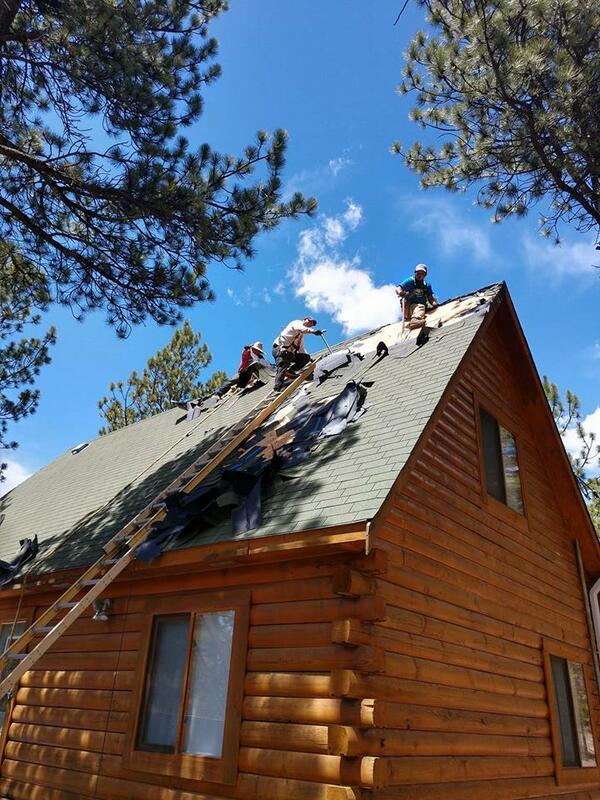 We provide roofing installation, replacement, service & repair, and more for both residential and commercial roofs. 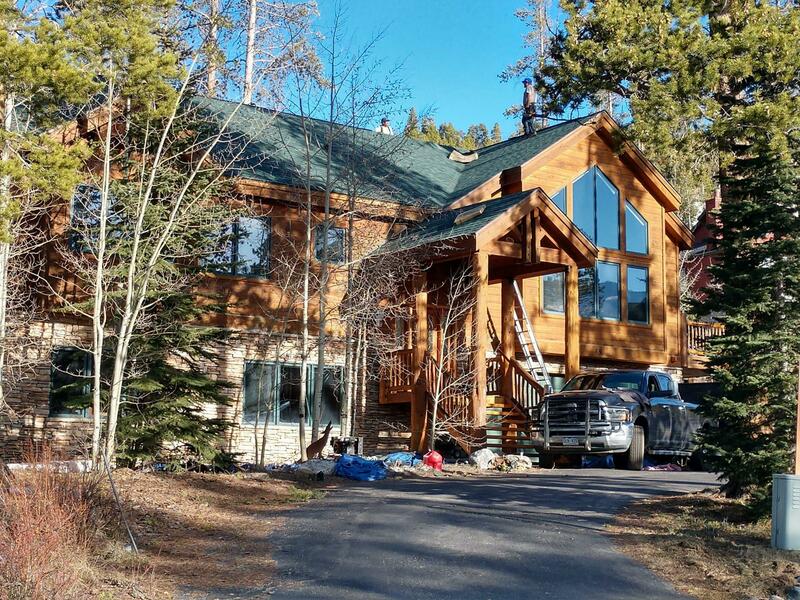 Contact Roundtree in Denver to schedule an appointment for roofing services today!